Jalan Besar Stadium, Friday, February 27, 2009 - Khairul Nizam scored on his S.League debut for the Young Lions but his dream start was dampened by a last-minute Abu Bakar Mahari goal as S.League newcomers Brunei DPMM FC snatched a 1-1 draw in their S.League Football Championship game. DPMM drew first blood when with barely two minutes of play gone by, Azwan Saleh unleashed a powerful shot that hit the side netting. 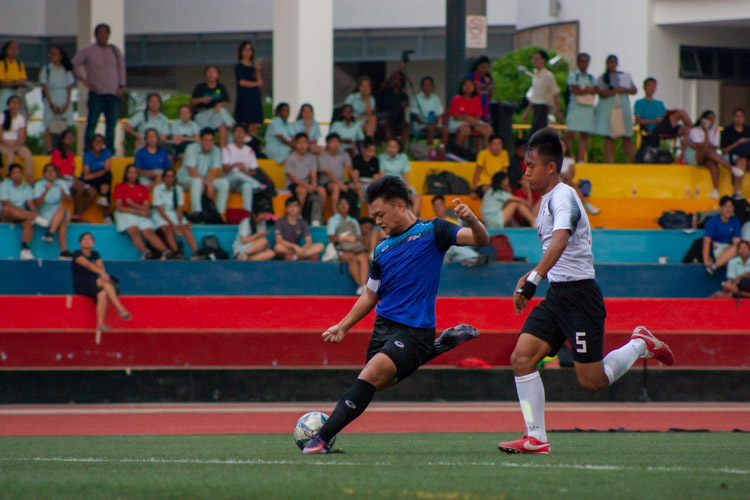 South Korean import Oh Ddog Yi then had the chance to put the visitors a goal up when he was put clear on goal by Shahrazen Said. The ball however ended up on the roof of the Young Lions goal. Khairul Nizam then found himself one-on-one against DPMM goalkeeper Wardun Yussof but his nerves got the better of him and he could not finish. DPMM took the game to the Young Lions, with Shahrazen Said constantly attacking the Young Lions' goal. 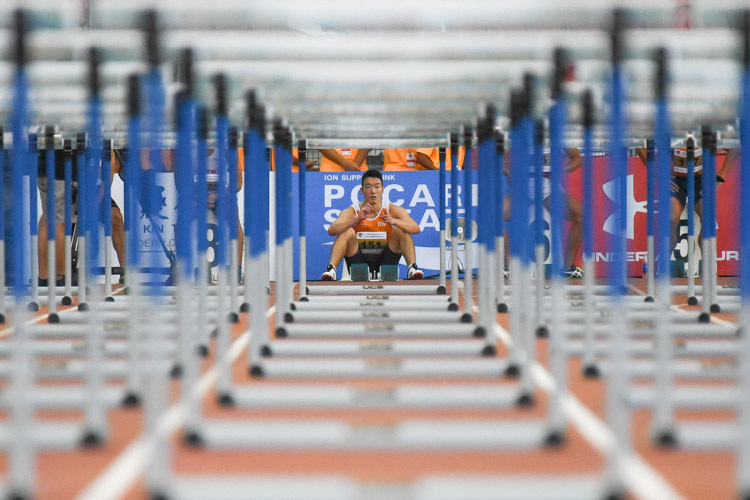 He had a one-on-one chance after he was put through by Rosmin Kamis but nothing came of it. DPMM threatened again when Yussof Salleh had his header cleared off the line after a Rosmin Kamis corner kick. 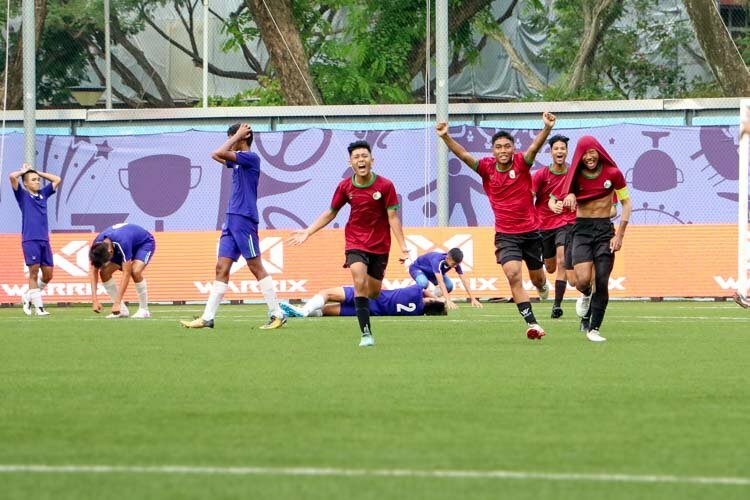 The Young Lions finally broke through two minutes before the break when Khairul Nizam tapped in from close range after an unselfish pass from Irwan Shah who was put through by Gabriel Quak. 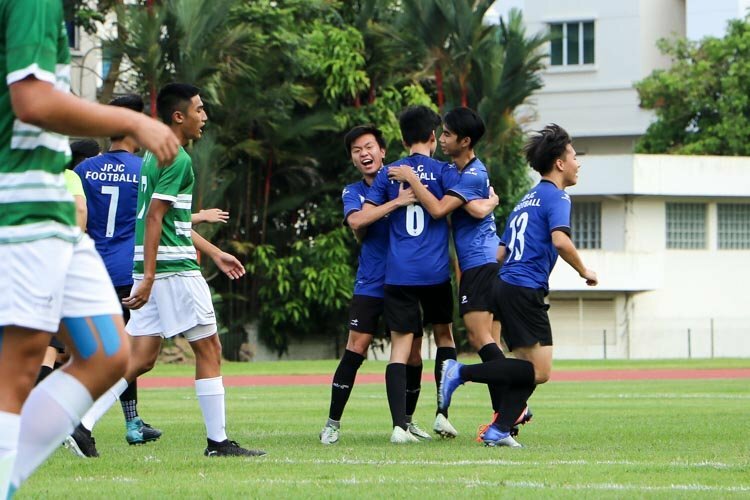 Nizam’s euphoric celebration was very much that of an 18-year-old S.League debutant. 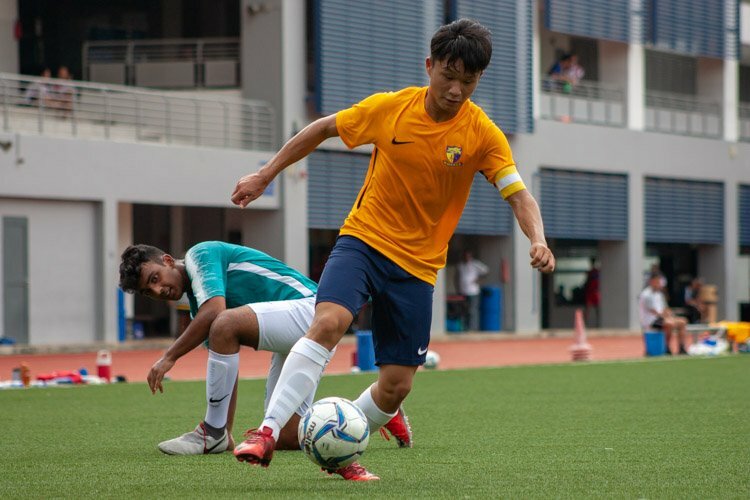 The impressive Goh Swee Swee, who had an excellent long-range first-half effort saved, sustained an injury in the second half and was substituted by 18-year-old Eugene Luo, who made his S.League debut last week against the Super Reds. Growing confidence saw Young Lions centre-back Obadin Aikhena joining the attack on occasions, showing some remarkable close control. 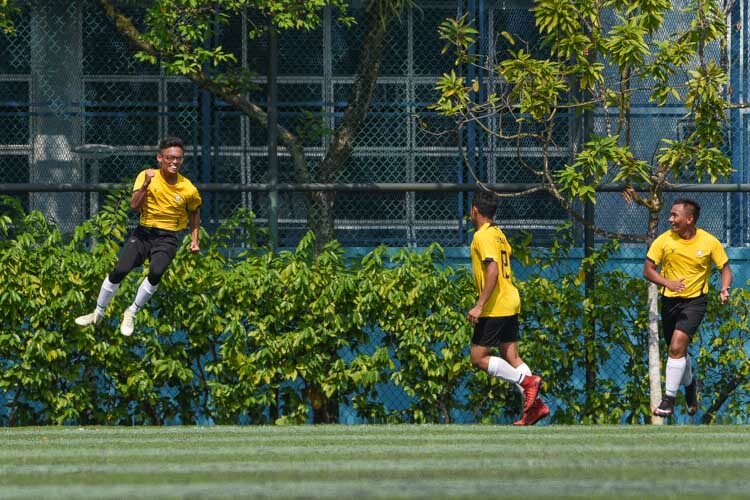 Khairul Nizam then had a good opportunity to increase the lead after Faritz Abdul Hameed's accurate cross beat the offside trap but he squandered it with poor control. DPMM substitute Abu Bakar Mahari then had a glorious chance to equalise cleared off the line by Isa Halim after the Young Lions defence was left in disarray. 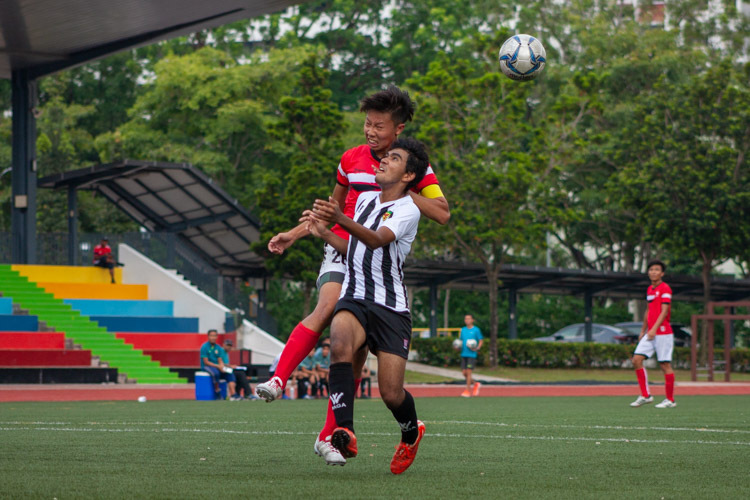 With three minutes of stoppage time, it seemed all over for DPMM but inexperience cost the Young Lions as they forgot to play possession football. Young Lion Hamqaamal Shah lost the ball just inside the DPMM half and the Bruneian team swung into a swift counter-attack down the left flank. 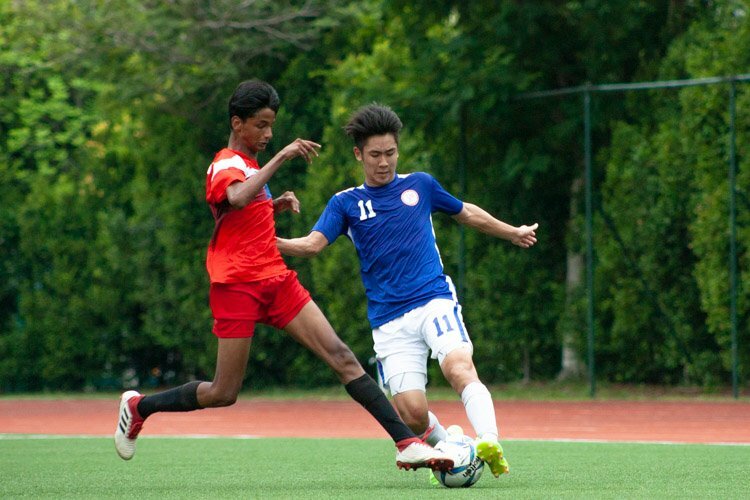 An exposed Singapore defence could do little to stop Abu Bakar Mahari volleying home the equalizing goal. "The game is excellent. 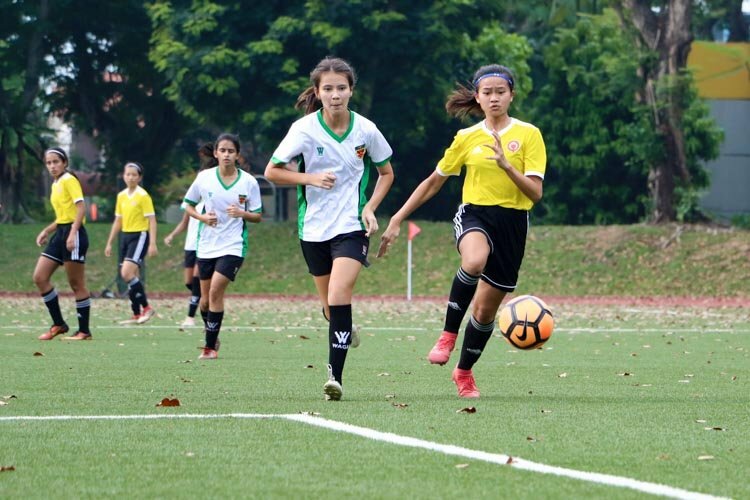 I am happy for my team to be able to play in the S-League," said the Brunei DPMM coach Vjeran Simunic who jumped for joy and hugged his players at the equaliser. "We played an open attacking game with 3-5-2 formationâ€¦ my team can change tactics and formation anytime as I trust my players to be very competitive." 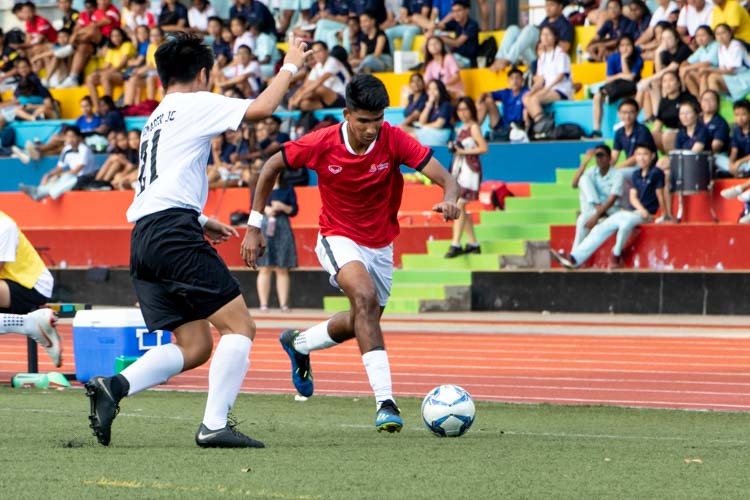 "These boys are still young so it will be a lesson for them to learn,” said Young Lions coach Terry Pathmanathan, on the last-minute equaliser. “It will be a matter of how much they learn and how fast they learn to compete with the other teams in this league." Khairul Nizam, still buzzing after his debut goal, was understandably all smiles. "I am happy and excited as well as nervous because it was my first match in the S-League." Fantastic photos! 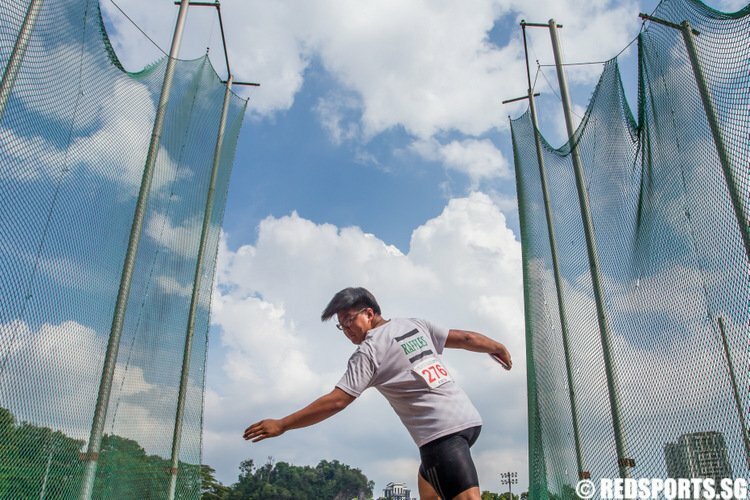 Nice job, Jun Wei and Vanessa! It’s a pity that the Young Lions lost due to inexperience… but hope that they can learn from their mistakes.